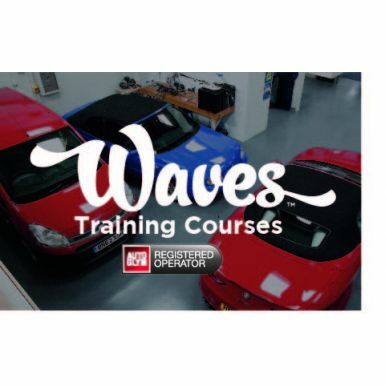 Qualified Supervisor Training Courses at the Waves National Training Centre in Tewkesbury. Hotel booking is for one night fewer than the training course days. Additional nights can be purchased here if required.